Today seems familiar. Reminds me of Ondoy 2. I had to go home walking along the kahabaan of C5 to Santolan to Cubao with strong winds and baha that’s almost up to my waist. A lot of my co-workers are staying here in the office, hoping their families are all safe back home. 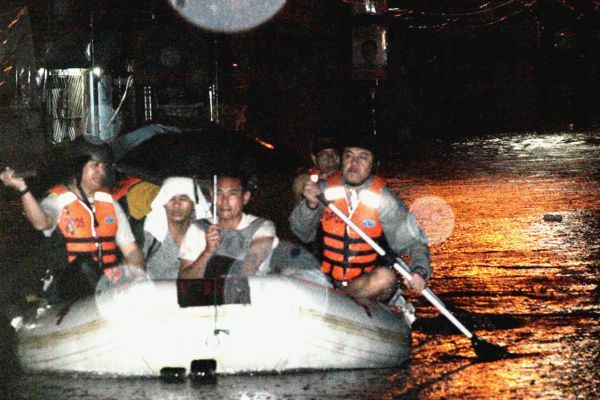 To my families in Valenzuela, I hope you’re all ok, sana hindi bumaha! * C5 Libis bypass Rd – not passable.